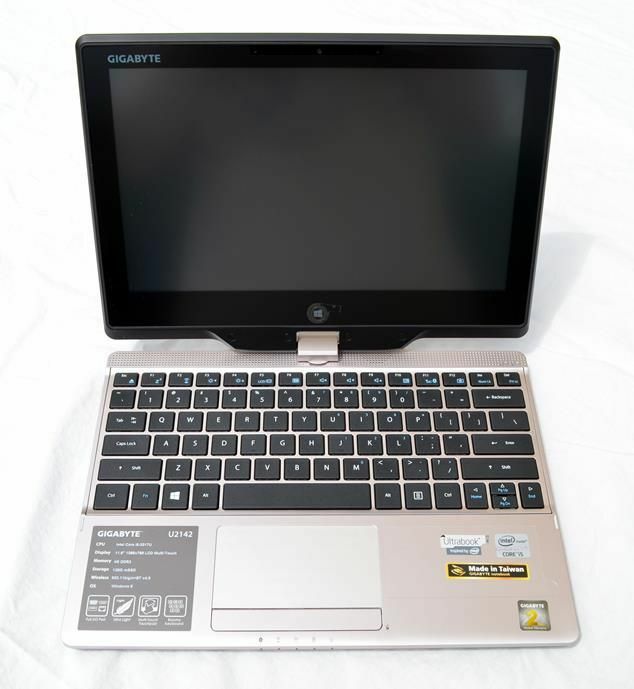 Tag Archive | "gigabyte U2142"
A few weeks back we brought you our unboxing and initial thoughts on Gigabyte’s U2142 Ultrabook convertible. After getting to know the machine’s ins and outs, we’re ready to give you the full review. Is this port-packed Ultrabook worth your hard-earned cash? Find out inside! 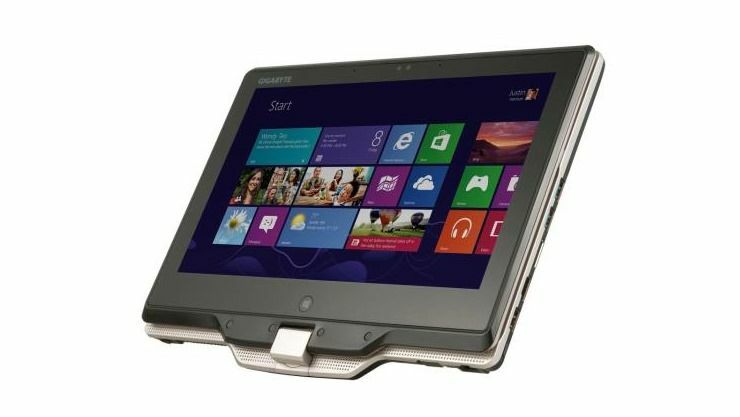 Gigabyte have demonstrated their swivel-screen U2141 Ultrabook and say it will be ready soon after Windows 8 launch. 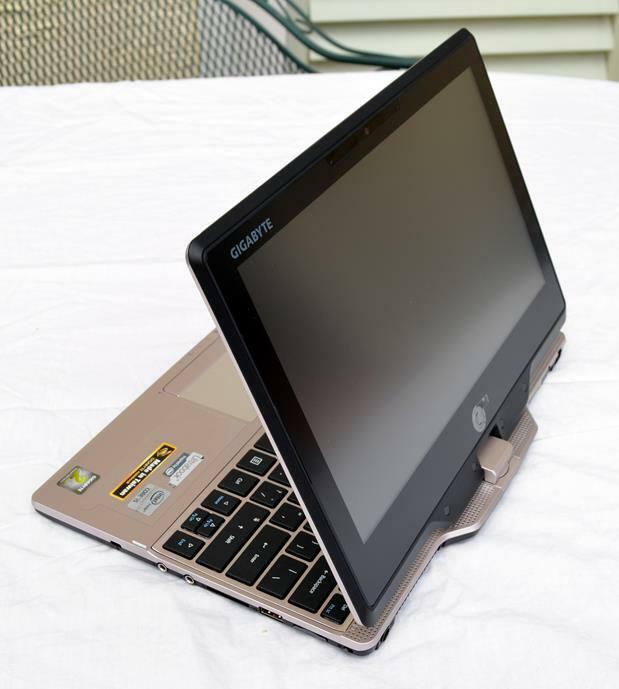 It’s an 11.6” model with much the same soul as the T1132 Booktop, a Core-based 11.6” convertible that existed outside the Ultrabook sector. See all the Gigabyte Ultrabooks and alternatives in our database.